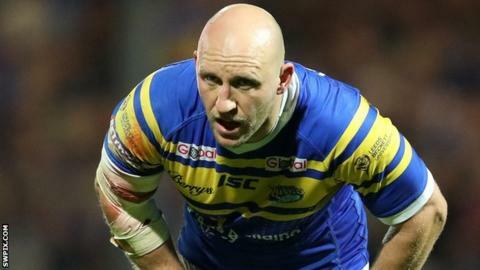 Leeds Rhinos forward Carl Ablett has been ruled out for up to six weeks following surgery on an ankle injury. Ablett, 33, was set to return from a knee problem against Hull FC this month but was injured during the warm-up. "It is really disappointing for Carl because physically he is in great shape but he has not been able to get back to full-out running," head coach Dave Furner told the club website. "The surgeon is confident that the problem has been sorted now."